Stream from any 4K or 1080p HDMI or 3G SDI source over the internet using HEVC or H.264 compression. 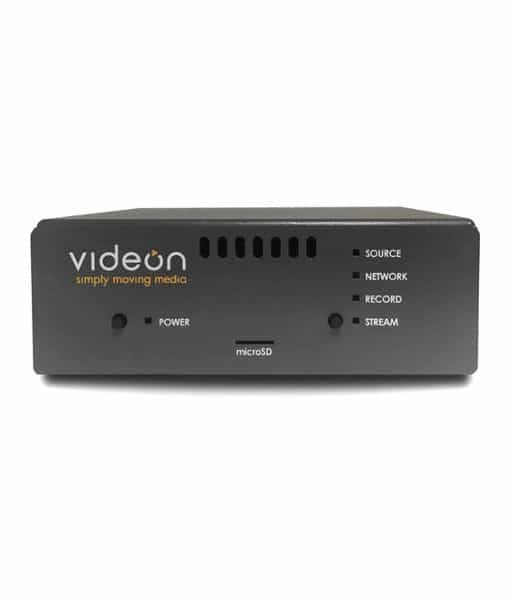 Videon’s encoders and decoders are built for 24/7 live streaming. 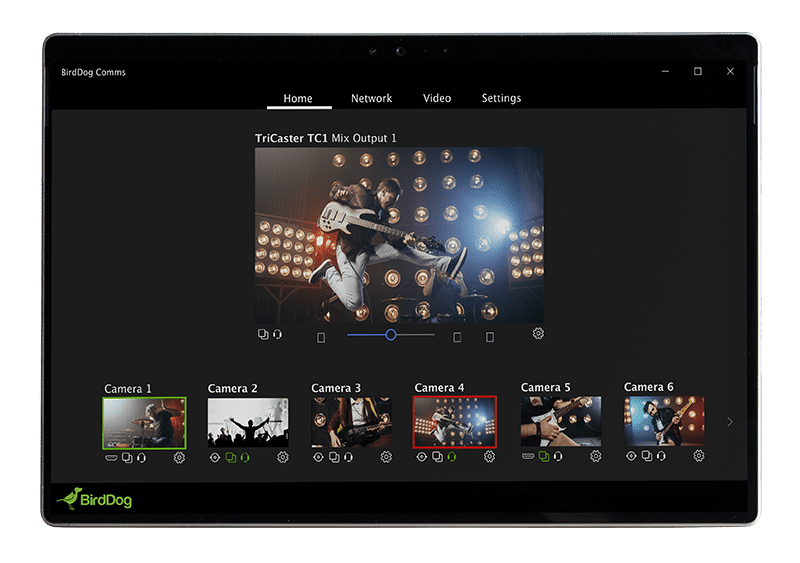 All of Videon’s live streaming encoders integrate with a broad range of online video platforms like YouTube, Facebook and Vimeo. Additionally all encoders can stream to local destinations making them perfect for both local and broadcast video distribution. Videon products are based on industry leading technology from Intel and Qualcomm. From live sports, to the board room, to houses of worship (and everywhere in between), you will find the reliable encoders enabling all kinds of live streaming events. The biggest issues with 4K video is file size and data rates. By compressing 4K video using HEVC compression. The result is a 4K video stream that looks great and uses less than 50% the bandwidth of H.264. Even if you’ve not streaming in 4K yet, you know it’s coming. With full-featured support for high definition and even standard definition video, the Shavano 4K HEVC encoder can fit into your current setup and futureproof you for when the 4K need hits. With HEVC compression technology, you’ll be saving bandwidth no matter the resolution you’re using. The Sonora H.264 Encoder/Decoder from Videon is a Full HD video-over-IP encoder/decoder designed for AV installations including houses of worship, live events, sports, and education. It features an HDMI input and output for connecting to your source devices. 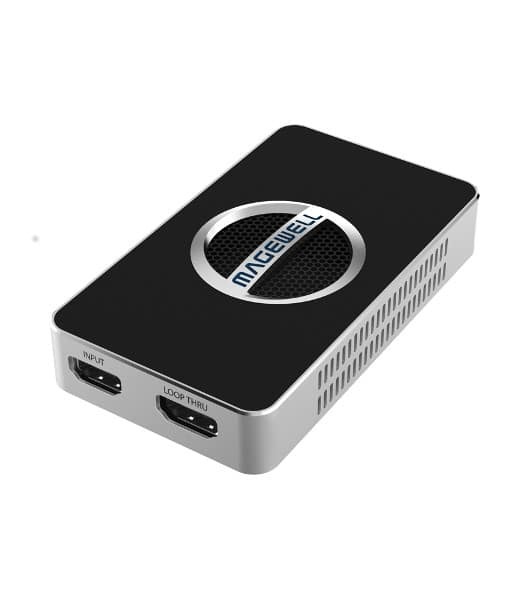 Audio embedded in HDMI sources is processed, and a 3.5mm analog audio input jack enables a separate audio source to be embedded with the video stream. 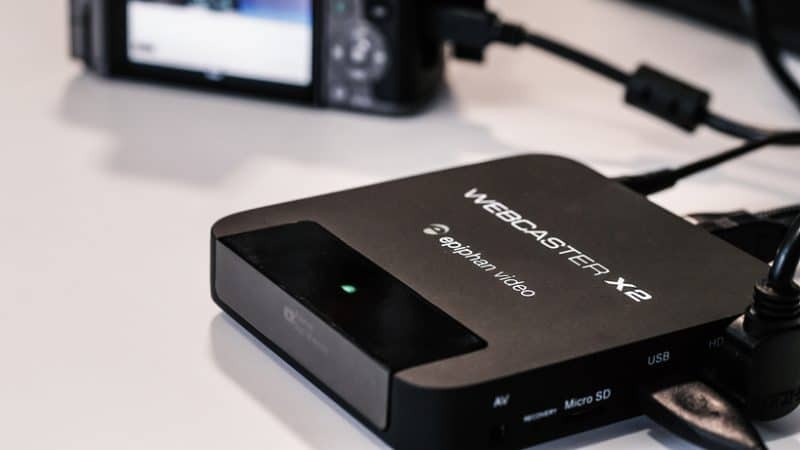 Use the Sonora for unicasting or multicasting your content over platforms such as Wowza, UStream, YouTube Live, EvoStream, and DaCast. The Greylock H.264 Encoder/Decoder from Videon is a Full HD video-over-IP encoder/decoder designed for AV installations including houses of worship, live events, sports, and education. 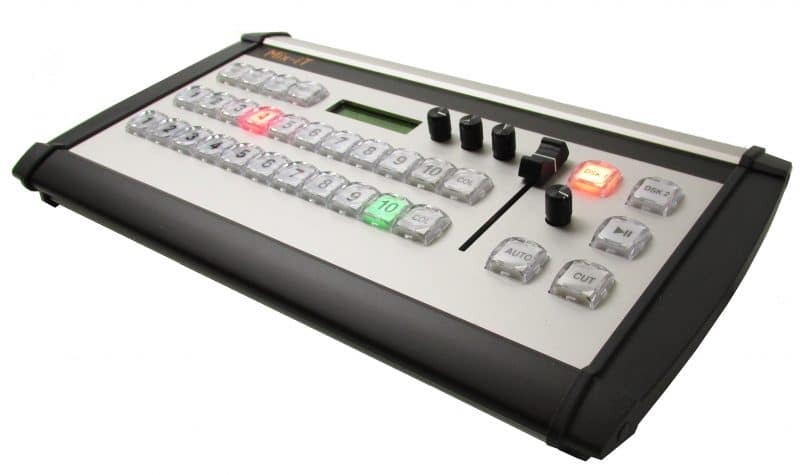 It features an HDMI input and output as well as a 3G/HD/SD-SDI (BNC) input for connecting to your source devices. Audio embedded in HDMI and 3G/HD/SD-SDI sources is processed, and a 3.5mm analog audio input jack enables a separate audio source to be embedded with the video stream. Use the Greylock for unicasting or multicasting your content over platforms such as Wowza, UStream, YouTube Live, EvoStream, and DaCast. 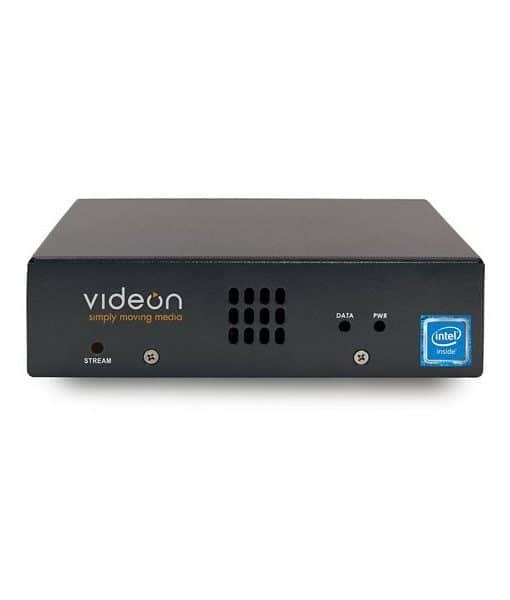 The Videon Shavano is a portable UHD 4K video encoder and live-stream device featuring HEVC compression, which uses about half the bandwidth of H.264, providing for a practical balance between image quality and file size and allowing for smoother live streams in 4K. H.264 compression is also available for more common applications. 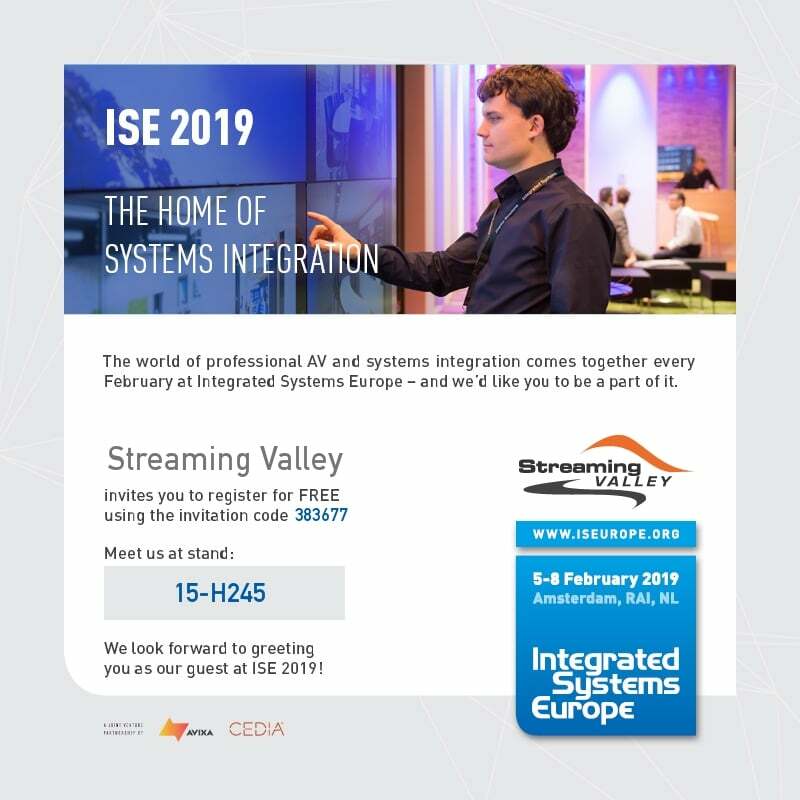 Streaming Valley is official VIDEON distribution partner for EU. Want to order as a Business? 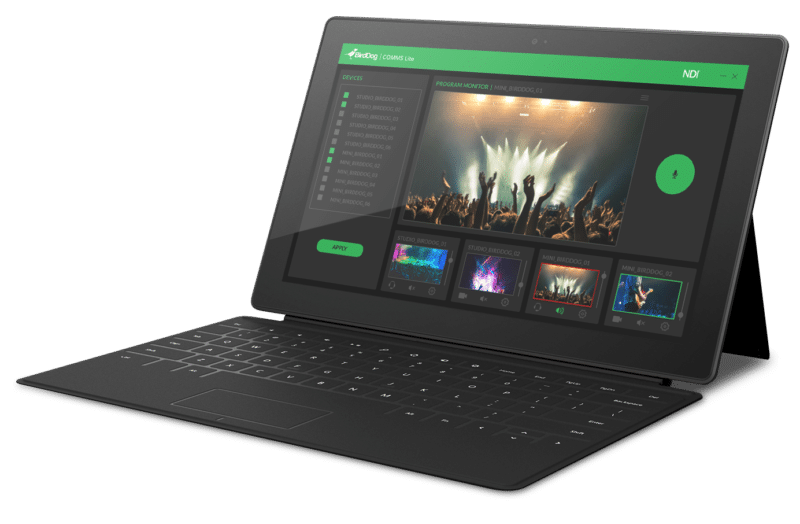 Just apply for a Streaming Valley Pro-AV business account. Schedule a call with our help center or chat with us!